 Mark Your Calendar: Macadamia Professional Black Friday / Cyber Monday Promo, Plus Additional Beauty Deals! 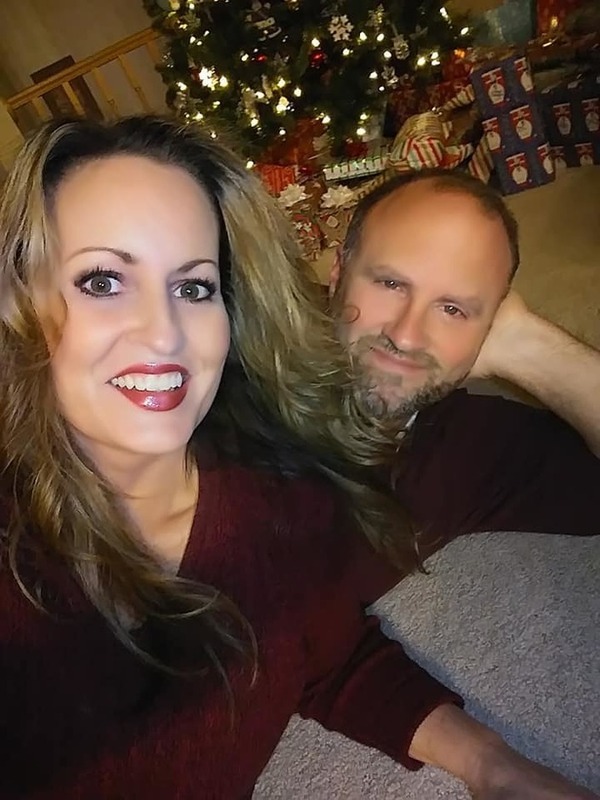 As Black Friday and Cyber Monday are quickly approaching (seriously, where did this year go!? 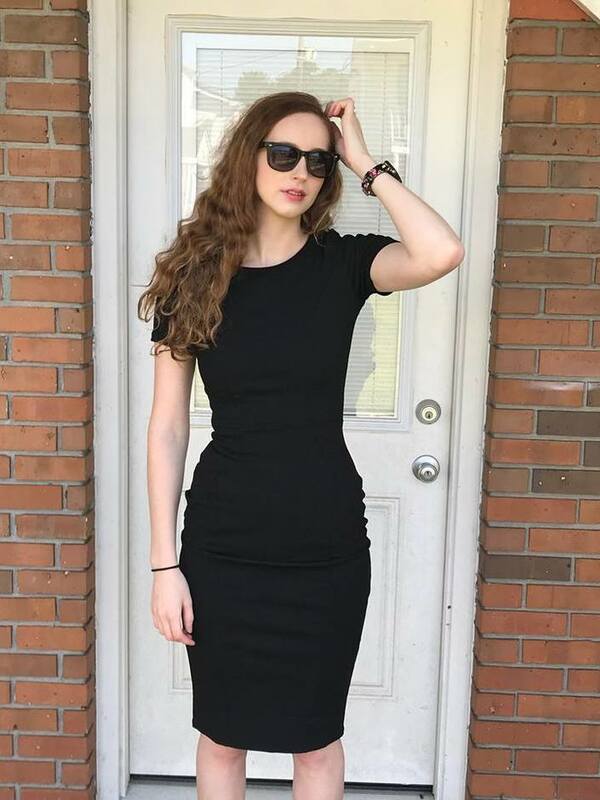 ), I wanted to share with you some exciting promos from Macadamia Professional who can help you achieve fabulous hair this holiday season all on a budget with these stylish deals! Macadamia Professional is one of my personal hair care favorites, so, I am definitely going to be all over this sale to stock up on Christmas gifts for my sisters and my daughters. 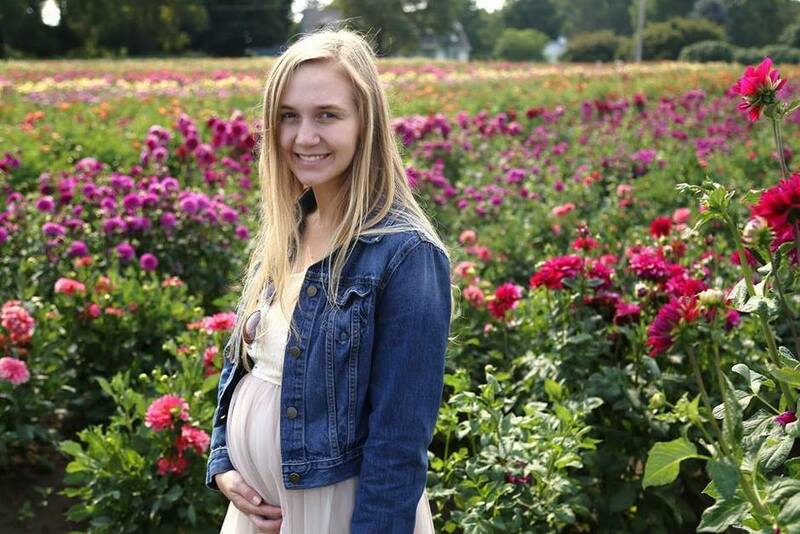 We have a lot of hair in my family! Known for their salon-quality hair care, treatment and styling products, Macadamia Professional will be offering customers 50% off and free shipping on all orders placed between November 22nd and November 27th. 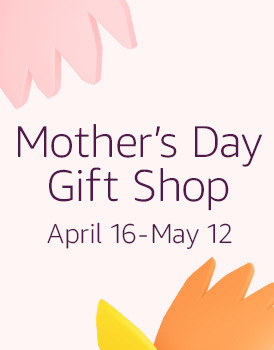 This is the perfect opportunity to stock up on the brands latest launches and most popular products including the NEW Nourishing Moisture Leave-In Protein Treatment that replenishes stressed-out, depleted strands with essential vitamins and minerals – and the Smoothing Curl Cream which controls unruly curls while still providing a light, crunch-free feel. Additionally, Macadamia Professionals collections of bestselling masques not only make great gifts but are also necessary to keep your locks healthy and hydrated this winter. 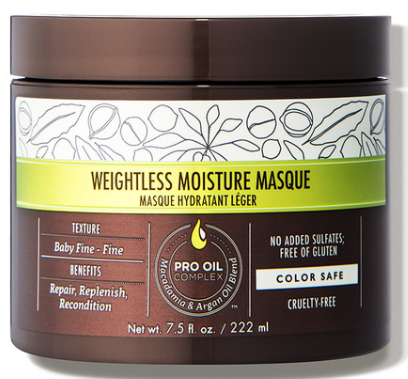 Choose from the Weightless Moisture Masque (baby fine to fine hair), Nourishing Moisture Masque (medium to coarse hair), and Ultra Riche Moisture Masque (very coarse to coiled hair), each tailored to address the moisture needs of specific hair types. Nourishing Moisture Shampoo gives medium to coarse hair textures the rich hydration they require. It contains our exclusive Pro Oil Complex, a blend of Macadamia and Argan Oils to help strengthen and repair hair as well as Hazelnut and Avocado Oils to lock in moisture and nourish hair. In addition, it contains a combination of Vitamins A, C, and E to balance hair and help improve tensile strength after every wash.
Is your hair in need of a full moisture and shine re-boot? Introducing a luxuriously soft and effective formula that deeply penetrates hair down to the roots and scalp for all-over moisturization. Infused with our naturally beneficial Pro Oil Complex of Macadamia and Argan Oils, we have added Avocado and Hazelnut Oils for even deeper hair and scalp moisture saturation. Repair, restore, and strengthen with a combination of Collagen and Silk Amino Acids included for all-over beauty and shine. Delivers reinforcement to strengthen, replenish and protect. Used regularly, hair feels healthier and becomes more resistant to breakage. The perfect balance of ingredients leaves hair soft, conditioned and never brittle (over-proteinized.) Protects hair strands and helps to prevent against future breakage by increasing elasticity. A conditioning styling cream that controls and smoothes unruly curls, while still providing a light, touchable-soft feel. Fights humidity for fizz control, tames flyaways and creates a natural-looking shine. Premium blend of hold and styling agents provide long term curl retention. 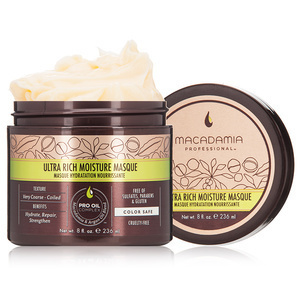 Ultra Rich Moisture Masque gives coiled- or coarse-textured hair an instant boost of moisture. It supplies nourishment to damaged, dry hair and strengthens each strand to help repair hair and defend against damage in the future. It locks hydration in and leaves hair shiny, healthy, and restored. Nourishing Moisture Masque gives medium to course hair textures the ultimate repairing, reconstructing, and hydrating treatment they need. Infused with our exclusive Pro Oil Complex, it leaves hair detangled, silky, and frizz-free. 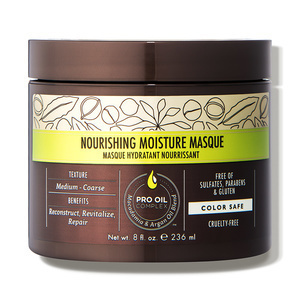 Perfect for damaged, dry, or color-treated hair, the masque improves hair health, shine, and elasticity. This ultra-lightweight formula gives baby fine to fine hair textures all the benefits of a hair masque, without added weight. This hair masque for dry hair nourishes, conditions and strengthens the individual hair strands to help repair and prevent future breakage. It is infused with the exclusive Pro Oil Complex and Walnut Oil, which leaves hair detangled, frizz-free and smooth. BONUS BEAUTY DEALS YOU WON'T WANT TO MISS! 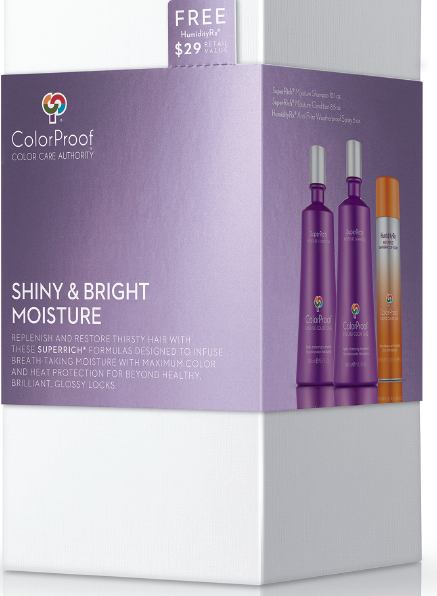 ColorProof known for their vegan hair care and style products that are formulated for color treated hair will be offering 25% off select kits and free shipping on their website this holiday season as well! 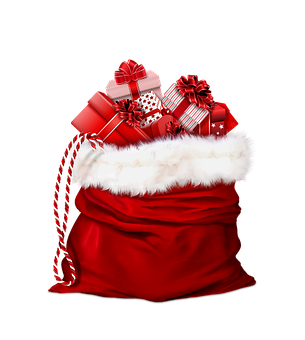 Gifts, Gifts, Gifts Galore! John Legend may have won the Golden Globe last night for Best Original Song but it’s Chrissy Teigen who stole the Red Carpet spotlight with her blush pink sheath gown and super chic, tousled pony. Celebrity Hairstylist and International Creative Director for Macadamia Professional, Giannandrea (pictured below with the happy couple), was inspired to create an effortless style that pulled her hair up and away from the face and neck, allowing the detailed dress to really shine. It was a modern, elegant take on the playful pony, which perfectly accented the rest of her look. Step 6: Spray in place with Macadamia Control Working Spray to protect against humidity and set for a night out. Macadamia Professional Foaming Volumizer is a whipped, airy mousse that gives hair ̶of all textures long lasting, feather light body, lift and exceptional shine. With a Control Factor of 1, Foaming Volumizer helps condition and detangle hair prior to styling with no residue build-up and heat protection. Macadamia Professional Whipped Detailing Cream is an airy, lightweight detailer with a whipped cream like consistency which defines, separates and forms hair for pieciness and texture. With a Control Factor of 2, Whipped Detailing Cream provides light definition and textural control without weigh down. Ideal for detailing a finished look and taming fly-aways with workable style. Macadamia Control Working Spray ensures long lasting control that still allows for restyling throughout the day. Resistant to humidity and free from nasty build-up, Control Working Spray contains Omega 3, 5, and 7 and renews and rejuvenates dry, damaged and color-treated hair by imparting healthy shine, bounce and manageability. Disclaimer: I will be sent samples of these products to compensate this post.